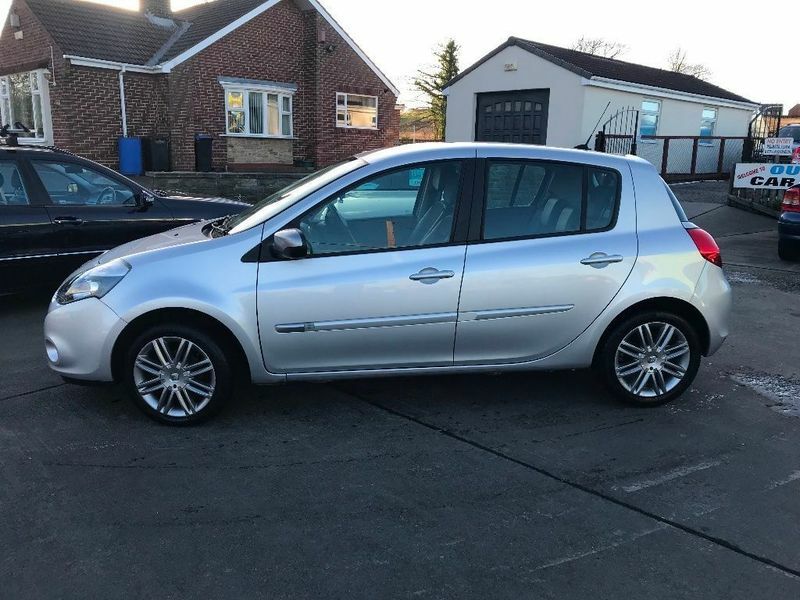 ***AA DEALER PROMISE - THIS CAR COMES WITH A 3 MONTH AA WARRANTY AND 12 MONTHS BREAKDOWN COVER***This is an immaculate example of the Renault Clio Dynamique TomTom. It comes with full service history and M.O.T until Jan 2020 and has covered only 40,000 miles. It is a 5 door so could be a great first car, or is still practical enough to be used as a second family car. The gunmetal grey alloys add to this cars stylish features on the outside and it has half leather interior inside. This car has many brilliant features. If you require any further info or to arrange a test drive please don't hesitate to contact us.